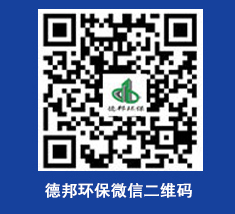 Guizhou DeBang environmental protection equipment Co., Ltd. is a comprehensive environmental protection high-tech enterprise integrating the R &amp; D and production, sales, technical consulting, engineering contract, construction and after-sales service of environmental protection products. It has set up production bases in Shanghai, Zhejiang and Guizhou. The group company is involved in environmental protection, hotel, catering and culture. In the field of communication and other fields, it is committed to become the most comprehensive high-tech environmental protection enterprise in China. The company mainly operates: intelligent water supply equipment, water purification equipment, integrated sewage treatment equipment, water tank, sewage lifting equipment, chlorine dioxide generator, ultraviolet sterilizer, oil isolation tank, septic tank, waste gas recovery treatment and project contracting and so on. The company has strong product development team, advanced production equipment, strong technical force, excellent management team and perfect service system. 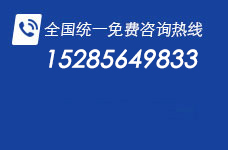 Through continuous innovation and learning, combined with advanced management system at home and abroad, with the support of a number of well-known research institutions in China, the company has a strong product research and development ability and has applied for a number of products of utility model patents. The company will adhere to the enterprise culture of "the people of good faith, the cause of unity, the win-win world, the success of the world, the success and the success". The aim is to "meet the needs of the market and the customers to measure the standard of our work". To meet and surpass the expectations of the customers, and to make an essential contribution to the environmental protection work in China with a positive life concept, full work enthusiasm and a modest style of execution.